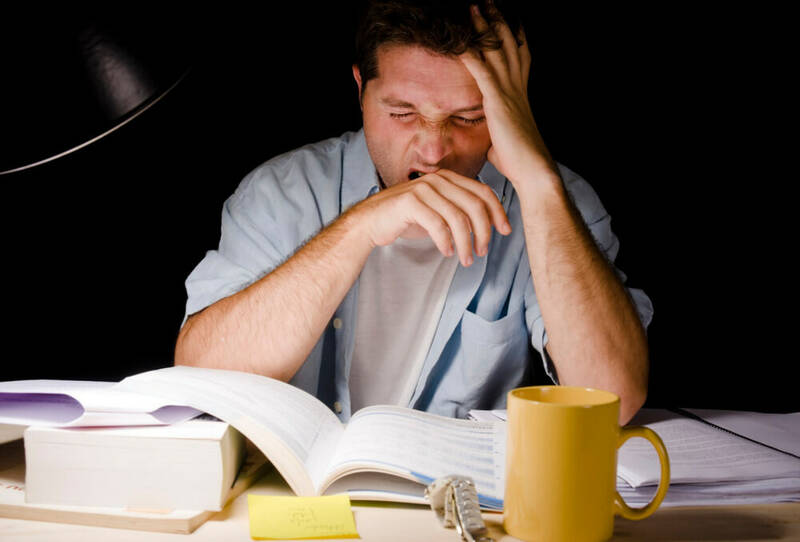 Life can really wear you down, and if you’ve been finding yourself lacking energy, your habits might be the culprit. If you make a couple of changes to cut out these behaviors, you might find yourself healthier and happier. Skipping breakfast - It might not seem like it, but your body still uses plenty of energy while you sleep.So you really need to refuel to start your day. 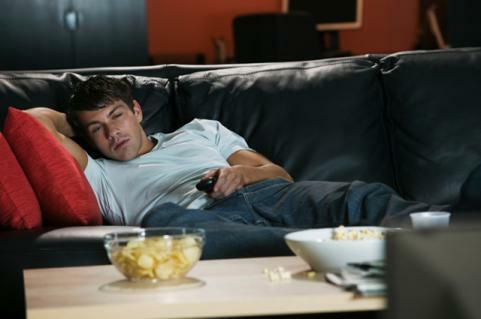 Skipping exercise – You work 8 hours a day. Instead of going for a run, you simply go home and sleep it off. This makes you feel sluggish. Instead, workout in the mornings. 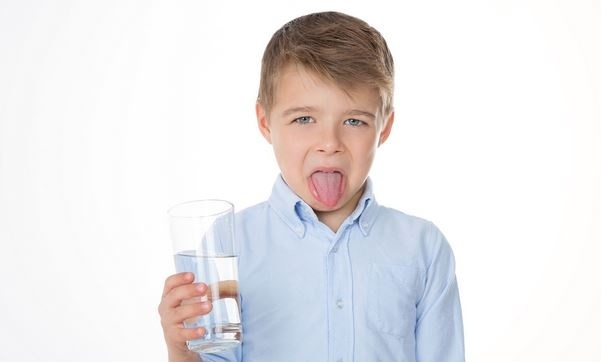 Not drinking enough water - Even slight dehydration can be a serious drain on energy levels.Sip on water all day and you’ll notice your energy levels surge. 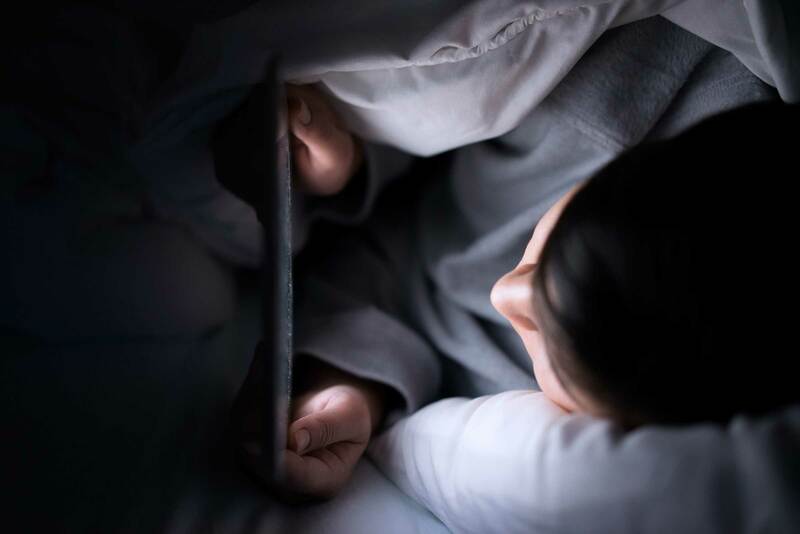 Checking emails before bed - The bright light of your phone or computer can throw off the rhythm of your body as it prepares for sleep. To avoid these issues, avoid contact with all bright screens for an hour before bed. 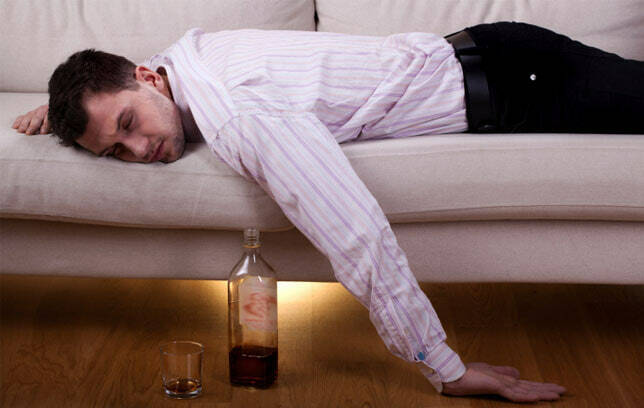 Drinking alcohol before sleep - Alcohol helps in calming the body down and it initially induces a sleepy state. But waking up in the wee hours leaves you drowsy the next morning. Messy office - Your energy is taxed when you have to sort through clutter to get anything done.Keep things tidy and you’ll notice the difference. Using caffeine to stay awake all day - This is a vicious cycle. 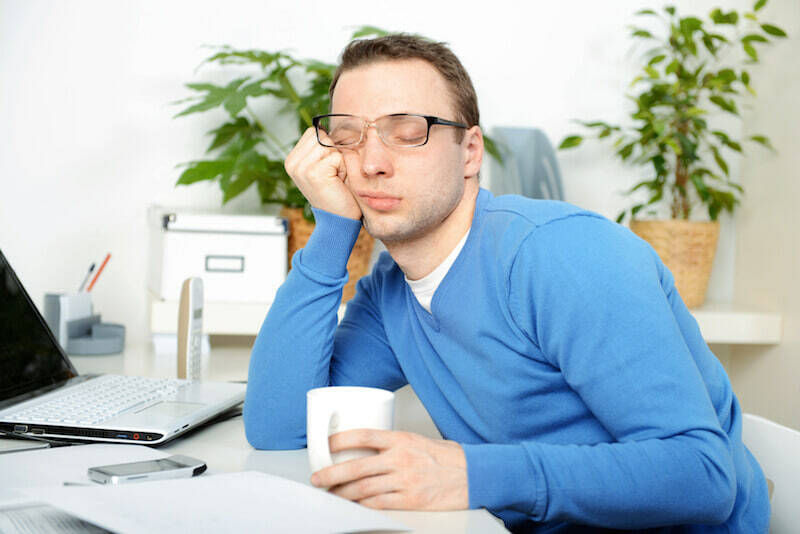 You are exhausted during the day, so you drink far too much caffeine just so you can get through work.Break the cycle by ceasing caffeine consumption by mid-afternoon. Looking for more such articles to read? We’ve got you covered.